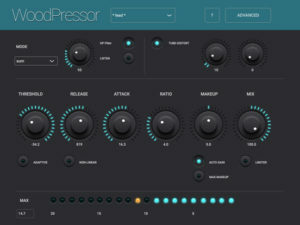 Woodpressor is a high-end audio compressor. 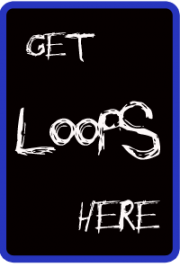 It is both a standalone app supporting IAA (Inter-App Audio) and an AUv3 audio unit plugin. It also has it’s own side chain mechanism as currently no or very little AUv3 hosts implement a side chain. 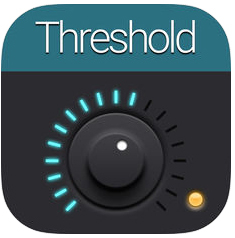 User Presets are written to iCloud Drive which makes them automatically available (and synced, and backed-up) on all devices (and all host apps or DAW’s) running Woodpressor. but also has some extra features not commonly found on other compressors.